Charlie is a Principal of MPE Partners. He currently serves as a director of B&E Group, previously served as a director of United Pipe & Steel, and also worked with Voeller Solutions. 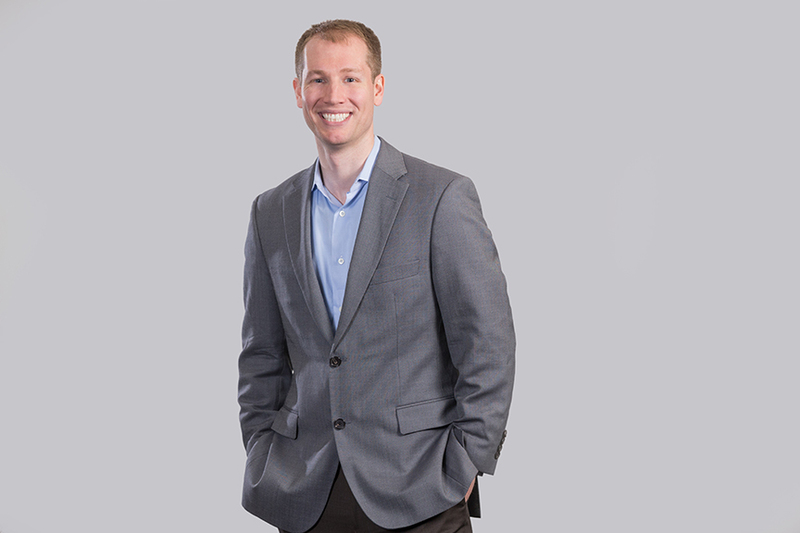 Charlie joined Morgenthaler in 2009 as an Associate and re‐joined in 2014 while completing his M.B.A. from the University of Chicago Booth School of Business. Charlie was actively involved in several realized portfolio company investments from Morgenthaler legacy funds including Ryan Herco Flow Solutions and Satellite Logistics Group. Prior to Chicago Booth, Charlie was a Senior Associate with Incline Equity Partners. He began his career as an Analyst at Harris Williams & Co., a mergers and acquisitions advisory firm focused on middle market companies.